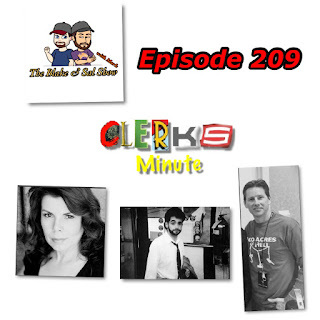 It's a jam packed show this week as the guys are back together again. First off we say goodbye to Barbara Bush, Avicii, Verne Troyer, Bruno Sammartino and Paul Jones and then Blake reviews and talks about I Feel Pretty. 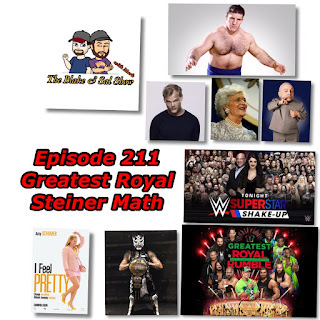 Then after discussed the latest Brew City Wrestling show, the conversation turns to the John Cena/Nikki Bella breakup and Impact Wrestling title changes, as well as new Scott Steiner math. 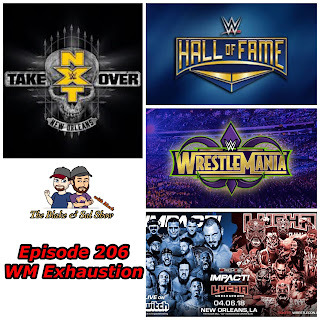 Finally they break down the WWE Superstar Shakeup, look at Shinsuke Nakamura's new theme music and preview the WWE Greatest Royal Rumble. 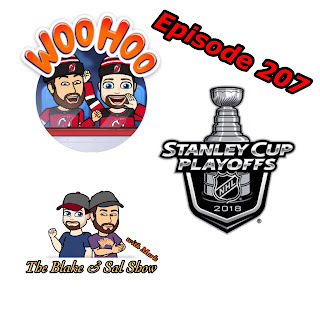 All that and more including an ITunes review, a voicemail and a moment that causing the guys to just break out in an unexpected laughter fit. Enjoy the show! 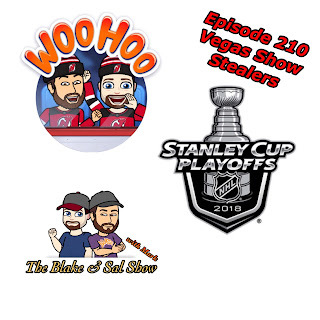 It's time for the Stanley Cup Semifinals and Blake, Sal, Mike and Erik are here to give you their picks. Blake and Mark jump on the mics the morning after Wrestlemania 34 to discuss the weekend so far. 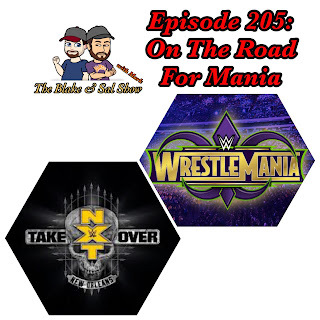 After talking about the Impact vs. Lucha Underground show and the really long WWE Hall of Fame, the guys break down the excellent NXT Takeover: New Orleans and a very unpredictable Wrestlemania. 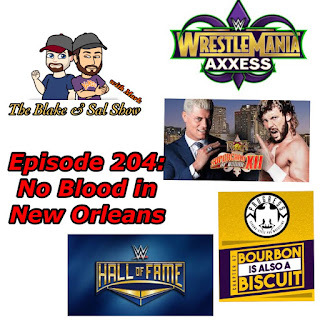 They discuss Asuka's streak ending, Blake's love for Daniel Bryan, Mark's hatred for the Undertaker/John Cena match and then try to figure out the meaning behind the end of the show. Sal will be on Friday to finish the week of wrestling coverage.